Custom Made works from diecast to the real thing. 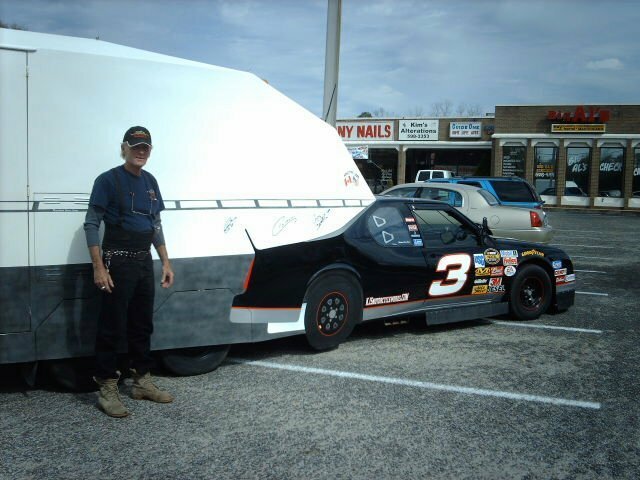 I met this gentleman by the name of KEN, when he was in town and took some pictures of his custom made ride featuring the number NASCAR # 3 of Dale Earnhardt Sr.
Click on the link above to go to his page featuring this unique vehicle and read more about this unique work of art. 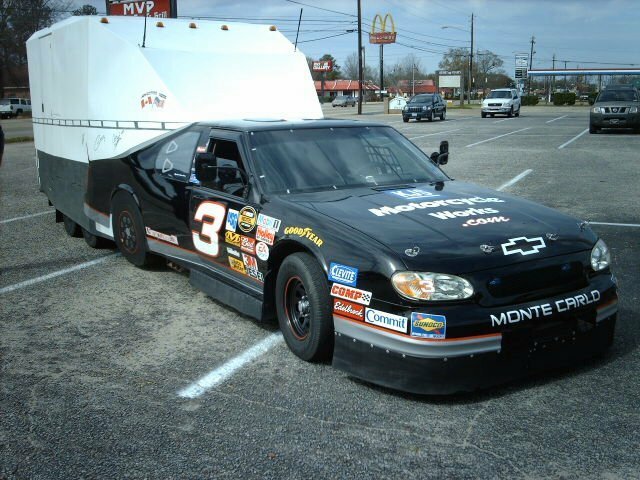 Look to see more of this vehicle coming to a rally , race of event near you. If you have a vehicle you would like posted on this site please email me and let me know I would like to share you work or art here for all to see.